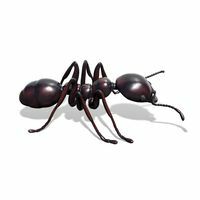 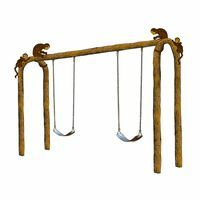 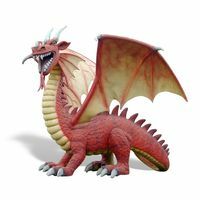 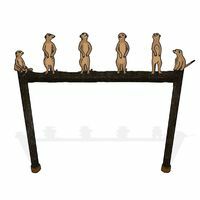 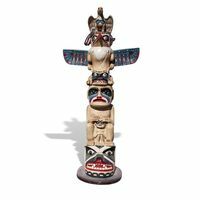 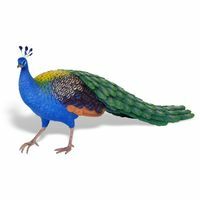 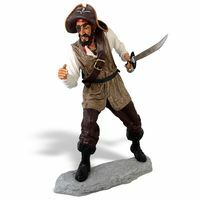 At 4 and a-half feet long and three feet high, he offers kids on the playground the delightful opportunity to climb on, crawl over and sit atop his broad back, stimulating growing muscles and developing imaginations. 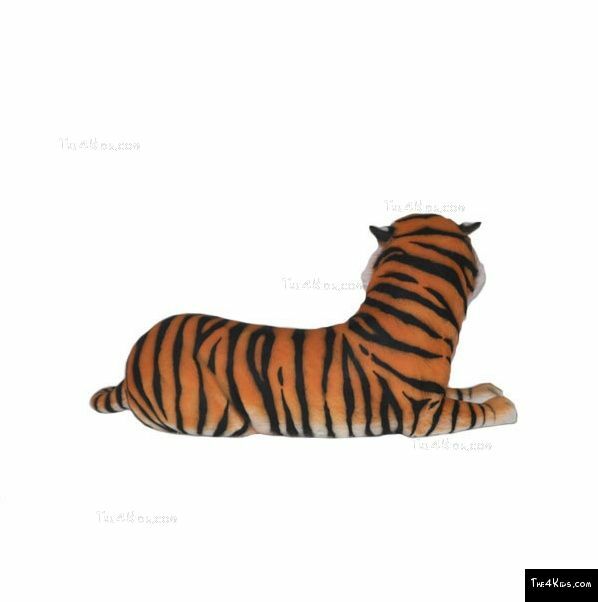 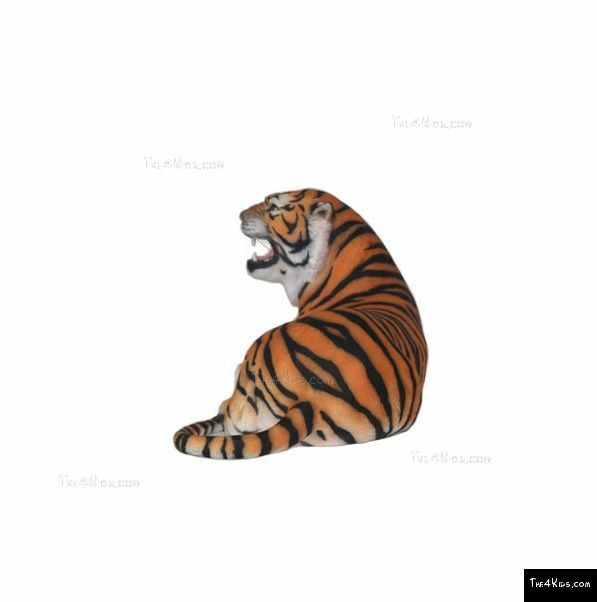 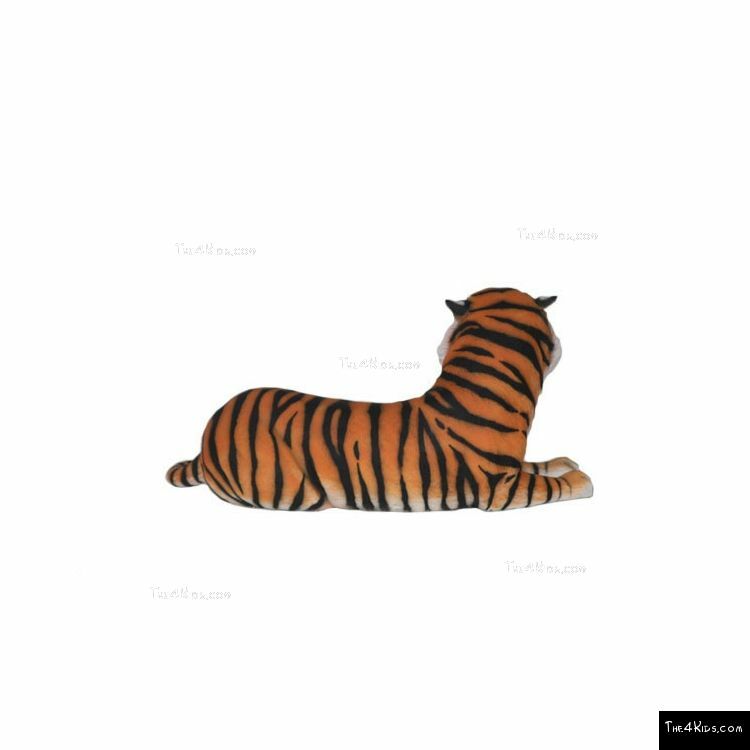 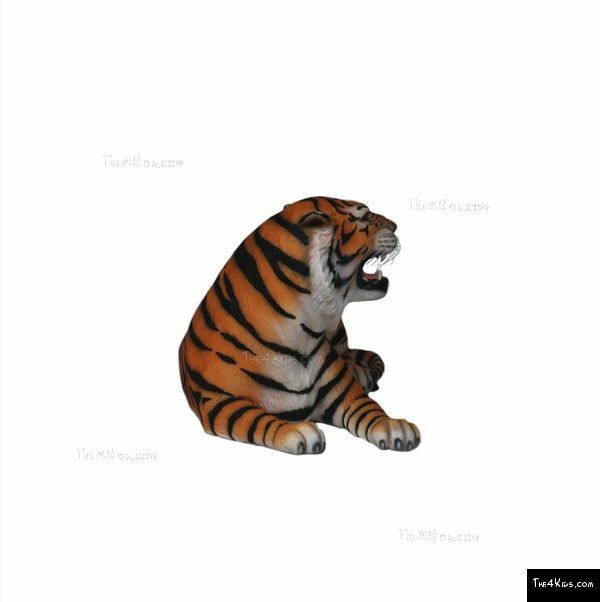 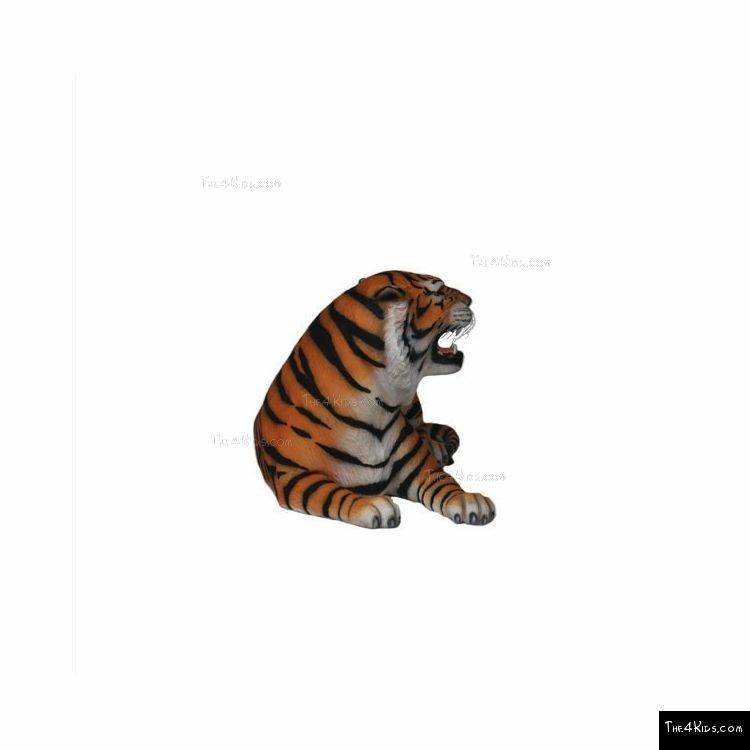 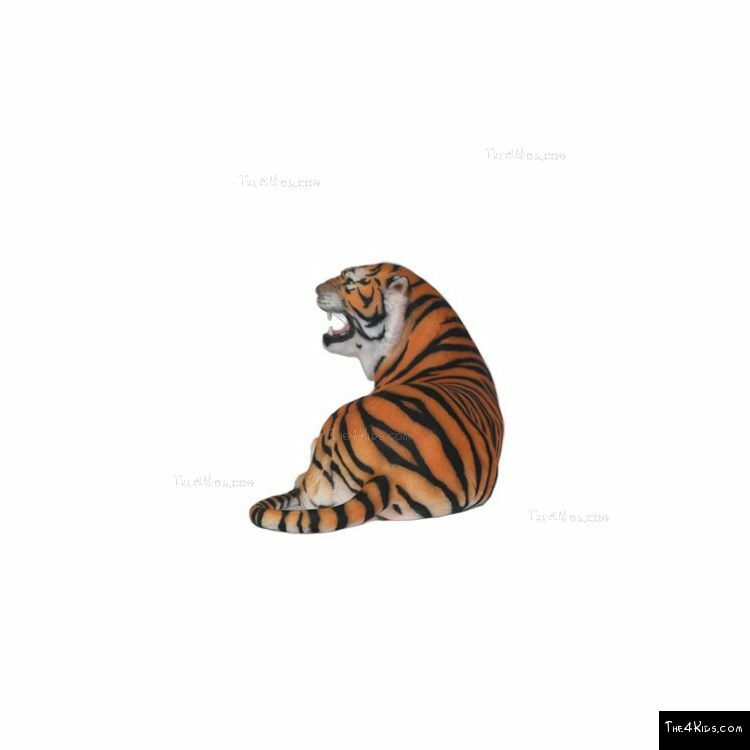 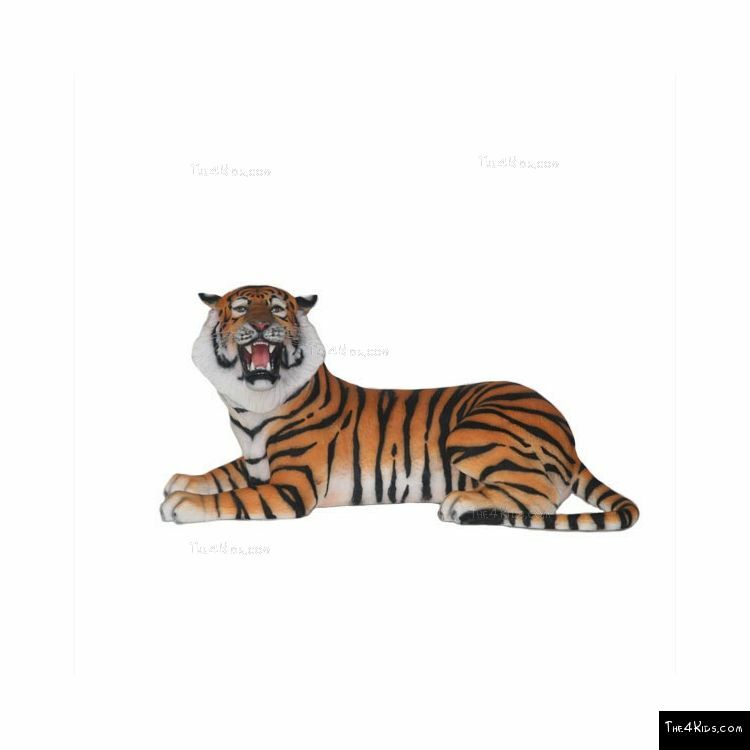 From its rounded teeth to its black and orange stripes, this Lying Bengal Tiger is a true work of playground art, crafted with superior details. 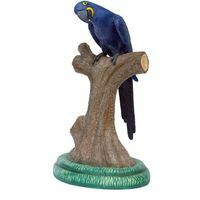 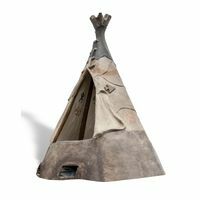 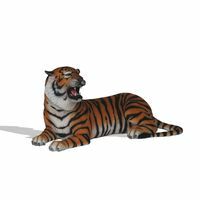 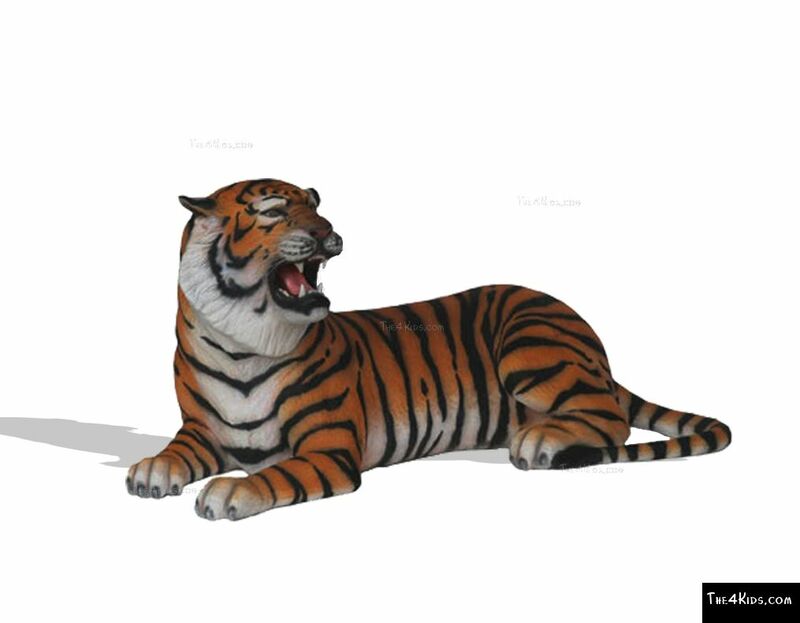 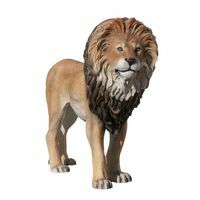 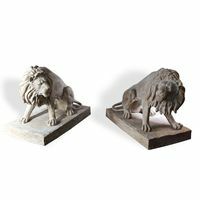 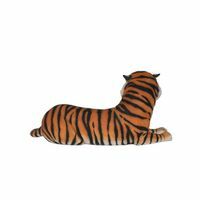 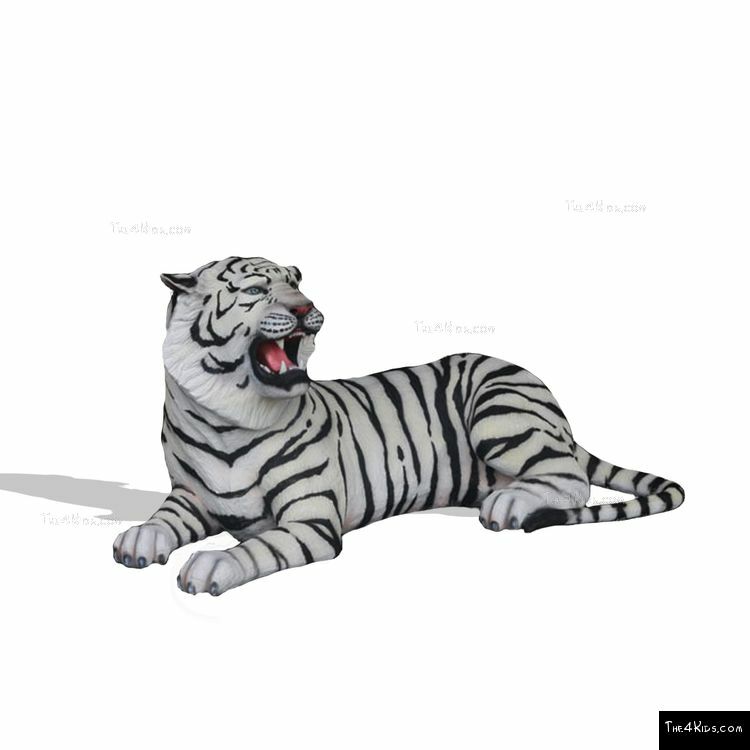 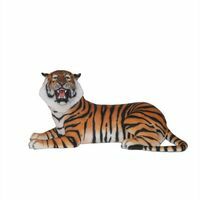 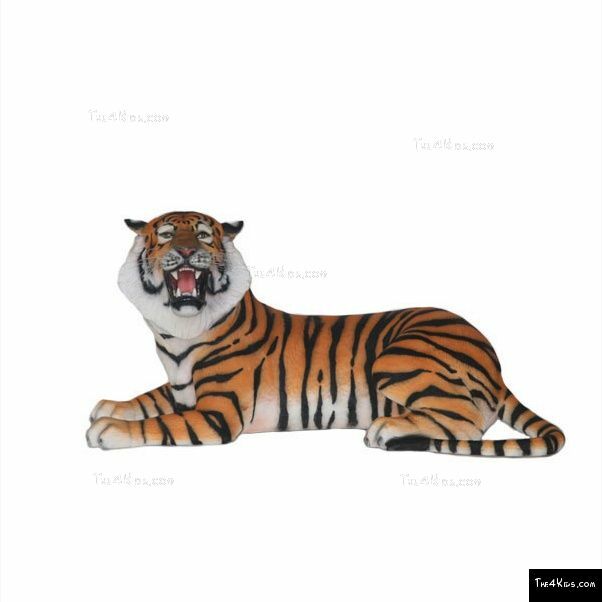 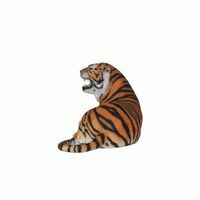 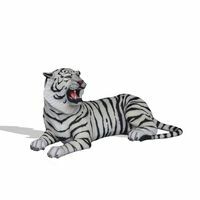 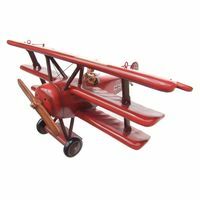 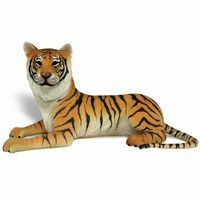 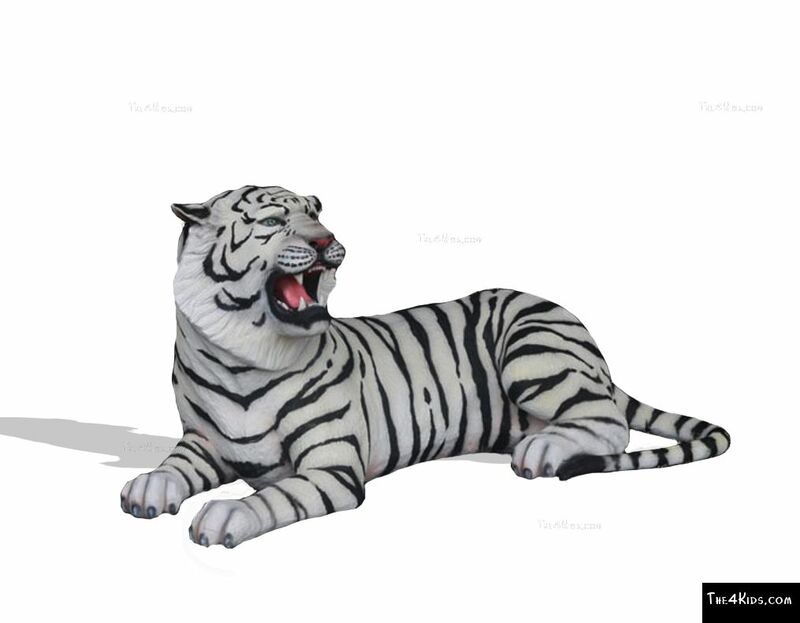 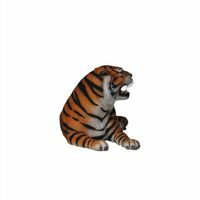 A perfect replica of the legendary jungle beast, this big cat’s tough resin finish resists wear and tear from wild weather or wild kids with virtually no maintenance requirements. 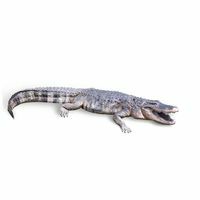 Use Zone: 22'6" x 20'2"